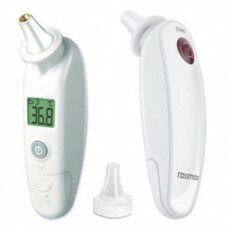 Rossmax RA 600 is the top of the line product which can make sure that you get the best way to monitor your health. 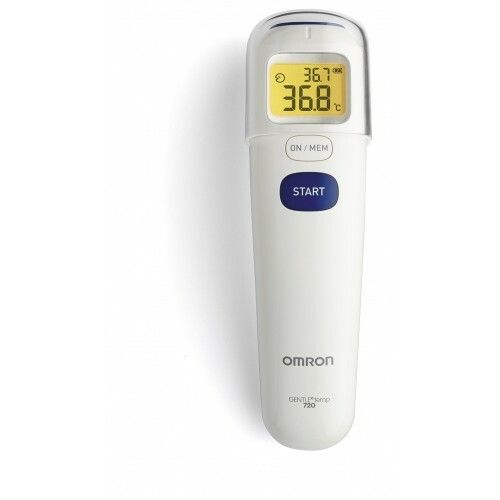 The thermometer has a LED backlight which can make sure that you get the best way to monitor your temperature. 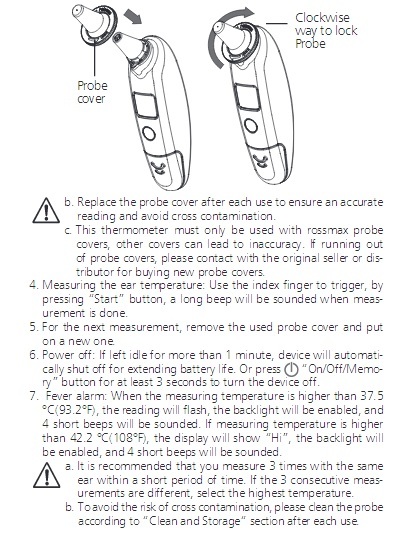 Infrared thermometer can make sure that you get no contact reading. The ear thermometer will calculate readings from your ear to provide you precise temperature. Q	Can I use this device for adults and toadlers? 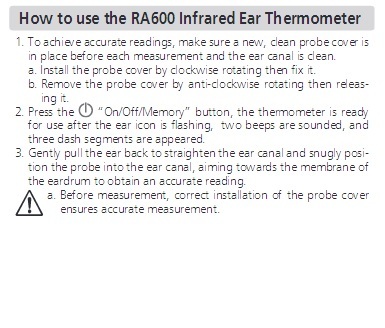 Q	Is the thermometer accurate?